If you all are anything like me, you probably have hundreds of photos on your phone that you never get around to printing. I wanted to do something about that and to find a way to display more family photos around our home. 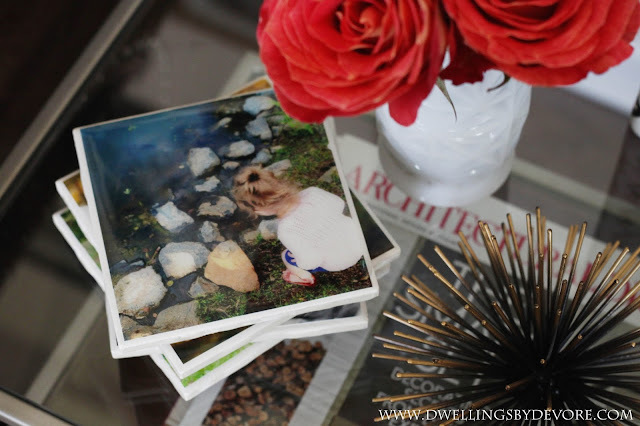 These DIY photo tile coasters are really simple to make and they are great for gifts! In fact I gave a set to my mother in law for mother's day and she loved them. 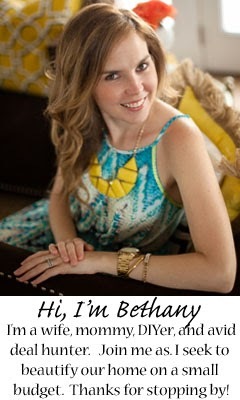 Head on over to ehow for the full tutorial! Hope you all have a wonderful weekend!